Condos are continuing to gain momentum in Kelowna with more and more developers constructing the stratified complexes as the City continues to support a ‘build-up, not out’ mandate. If you own a condo and you’re considering selling the strata property, there are some things you may want to know to help ensure a smooth sale. Your Realtor will likely want your help gathering up and providing information for potential buyers. 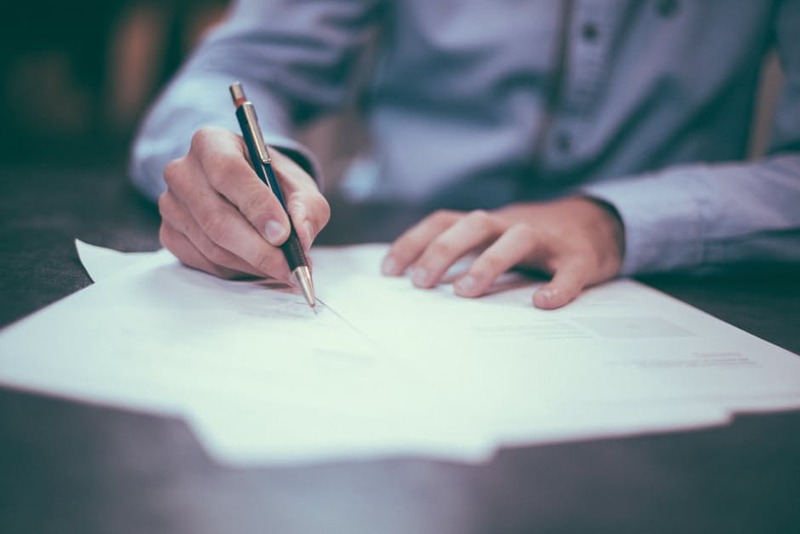 According to the Strata Property Act, a Strata Corporation must make certain records (Strata Documents) available upon request to an owner, tenant, or a person that has written authorization from the owner (your Realtor for example). The Strata Corporation has a maximum of two weeks to comply unless you’re asking for copies of the bylaws and rules; those documents must be made available within one week. Your Realtor will also need information about how parking stalls and storage lockers are distributed and designated, any proposals for special assessments and any other relevant documents for the strata property. An Information Certificate (Form B under the Strata Property Act) must disclose the following information. 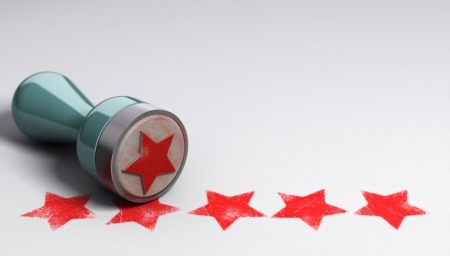 Your Strata Corporation may have rules and bylaws that apply to the sale of units which can have a big impact on the value of your property and days on market. When it comes to the listing of your property, rules may affect the placement of sales signs, lockboxes, and open houses. These typically aren’t a huge problem and your real estate agent should be able to work with the rules that are in place. If your Strata Corporation has rules and bylaws that govern things like age restrictions, rental restrictions and pets, you may have a more difficult time selling your home. Each of these restrictions reduces your pool of potential buyers. Home buyers will also be wary of strata corporations that do not appear to be financially responsible or whose strata fees are too low or too high for the market. 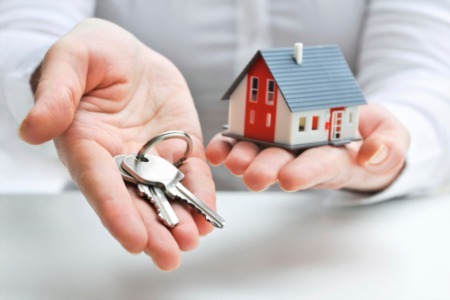 Your real estate agent should be open with you about the limitations of your property and work with you to price the condo for the market conditions. 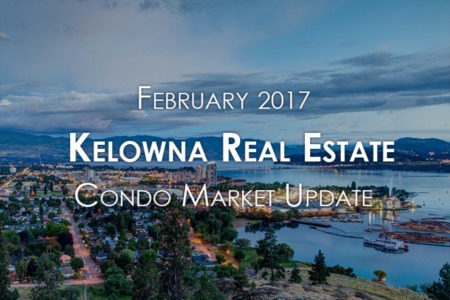 If you have any questions about selling your Kelowna condo, please contact the Kelownacondos.ca team and we will be happy to help explain the Kelowna real estate market and our listing process.